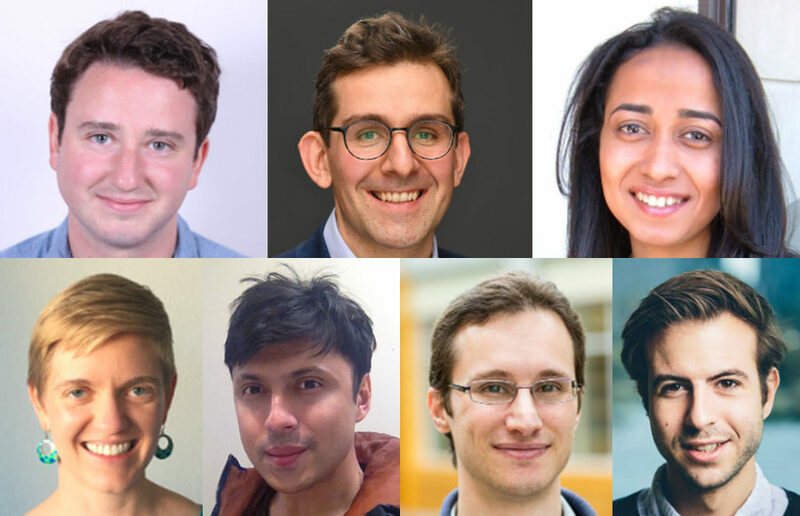 This year’s recipients — Courtney Dressing, Shirshendu Ganguly, Moritz Hardt, Sergey Levine, Priya Moorjani, Philipp Strack and Gabriel Zucman — are among 126 scholars from 57 universities in the United States and Canada. The recipients will receive $70,000 over the course of two years toward a research project. The polarized political climate of the United States often leads to uncomfortable dinners around the holidays. Countries, especially those that are poorer or less developed, struggle to come up with the funds necessary to build the new stadiums and transportation networks that organizational bodies such as FIFA and the International Olympic Committee, or IOC, require.